Shahid Kapoor, who will be seen opposite Sonam Kapoor in their upcoming film, Mausam says, they both share friendly-fighty relationship. "We have a very friendly-fighty relationship. We love and hate each other. 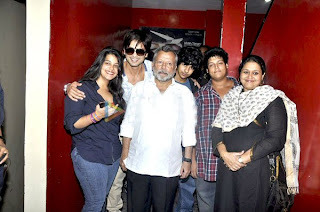 And that is how we are," Shahid told reporters here, after unveiling the theatrical promo of their film Mausam last evening. Mausam, a love story starring Shahid and Sonam in pivotal roles, is directed by Shahid's father Pankaj Kapoor. "I usually don't interact with heroes. I don't usually interact with my co-stars. It has been a learning experience for me. Everybody had said Shahid is shy person but actually I am extremely shy and reserved person before somebody gets to know me. So he actually had to kind of start talking to me, then we were fighting-talking. Then eventually we became friends. So all is well that ends well," Sonam said. 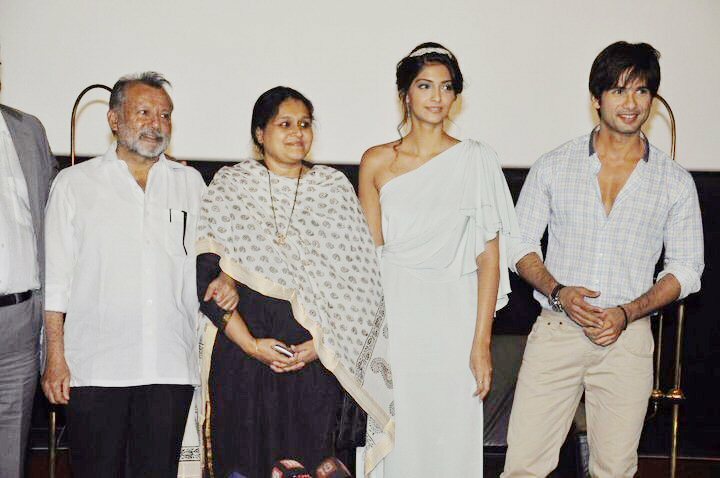 Ever since the shooting of the film began, there were reports of differences between Sonam and Shahid and then Sonam and Pankaj Kapoor. 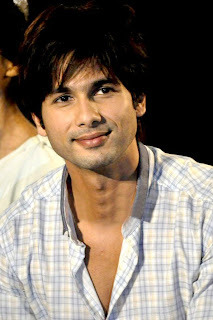 Shahid and I did not know each other. I had met him four-five times before. We started the film through a dance sequence. 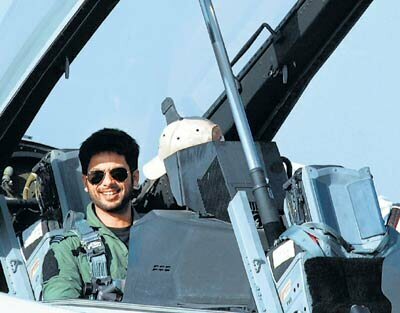 I got to know him and it created a sort of friendship, Sonam said.